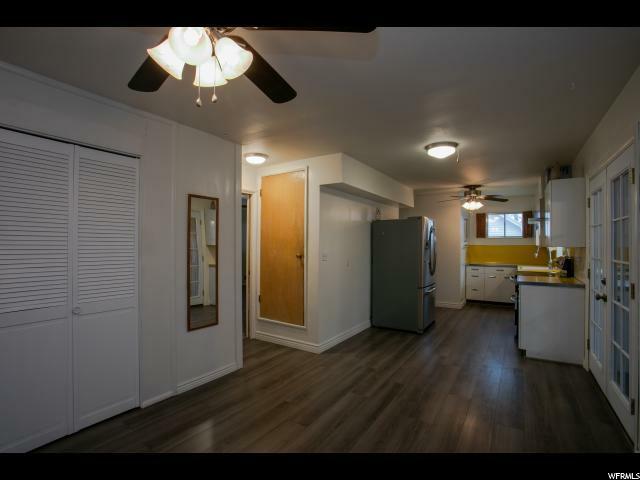 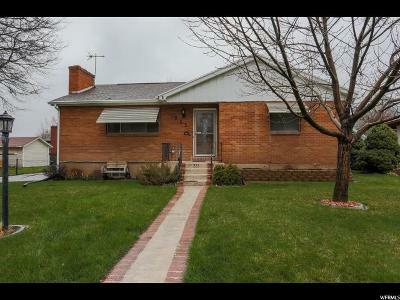 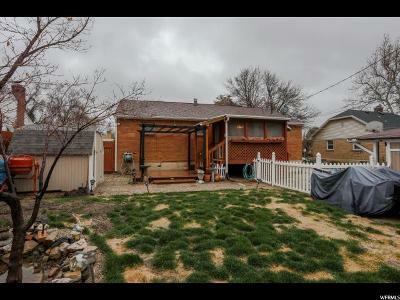 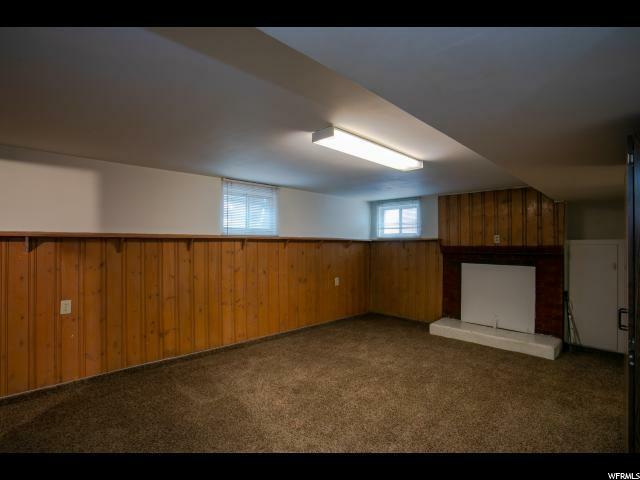 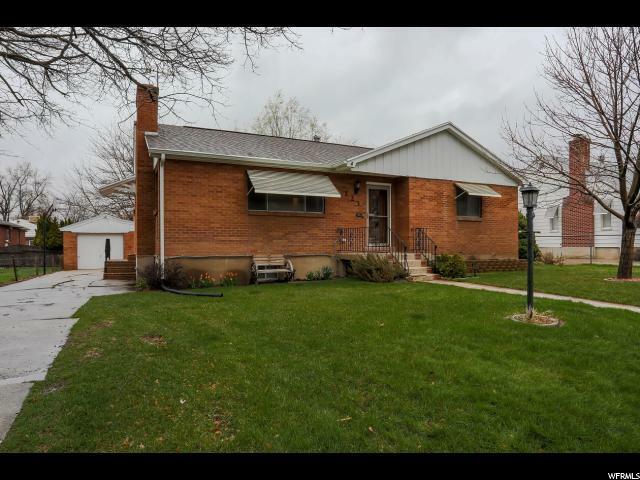 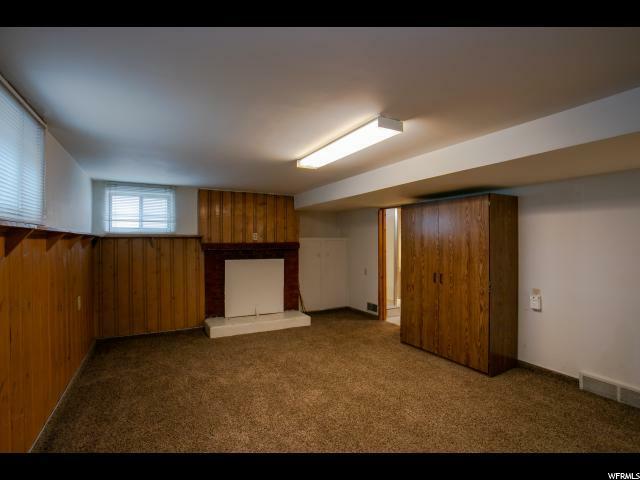 All brick rambler in Downtown Bountiful! 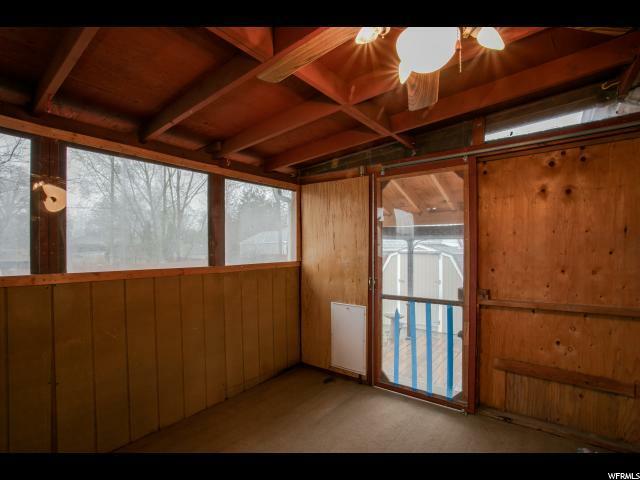 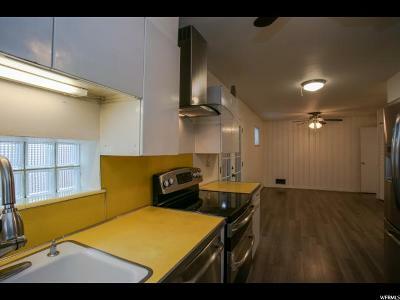 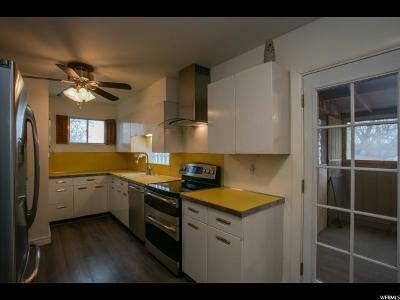 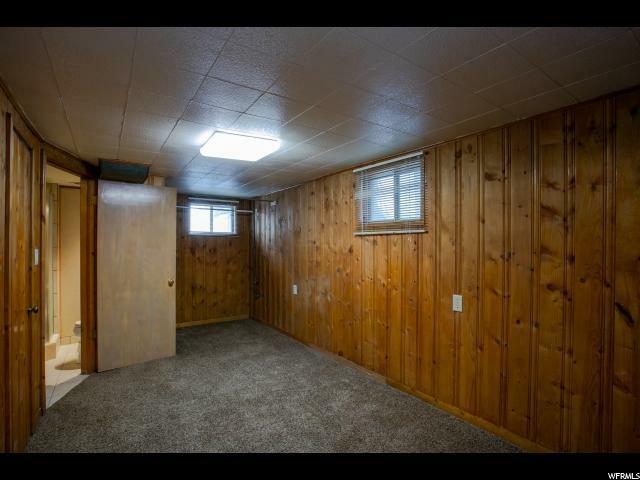 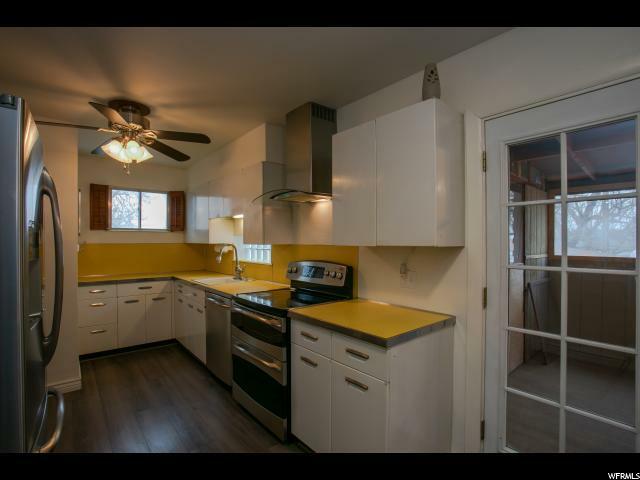 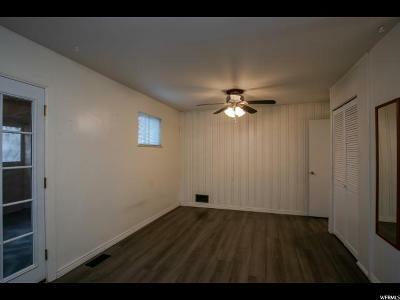 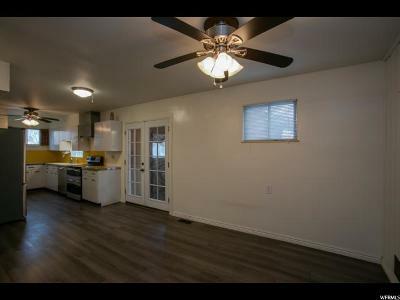 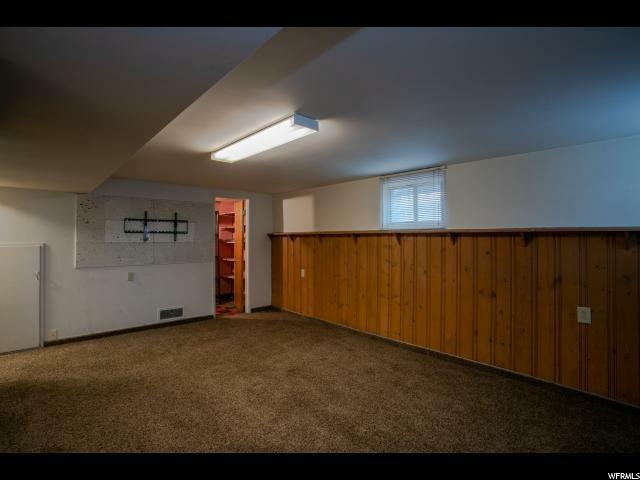 Very cute house with a ton of potential. Newer SS appliances GE profile, hood vent, newer flooring! 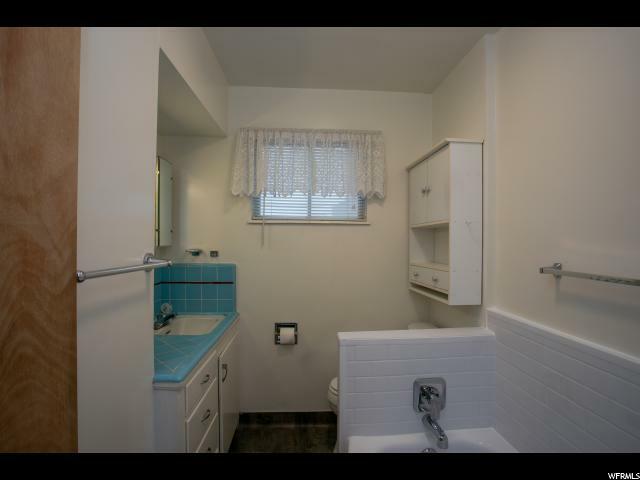 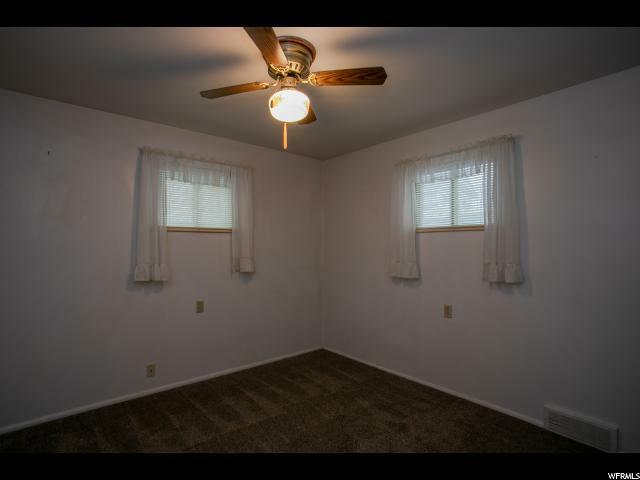 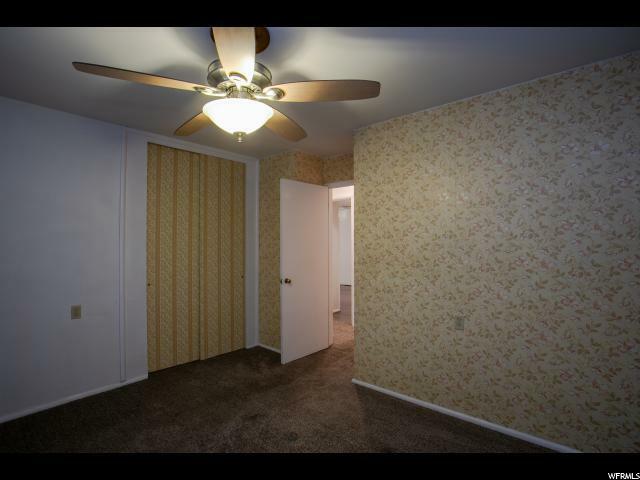 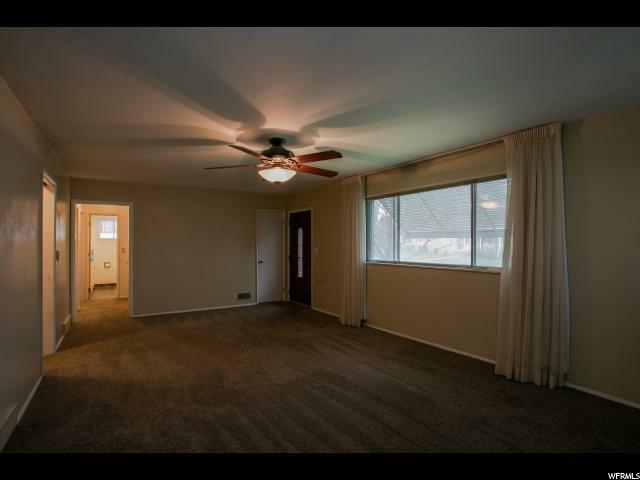 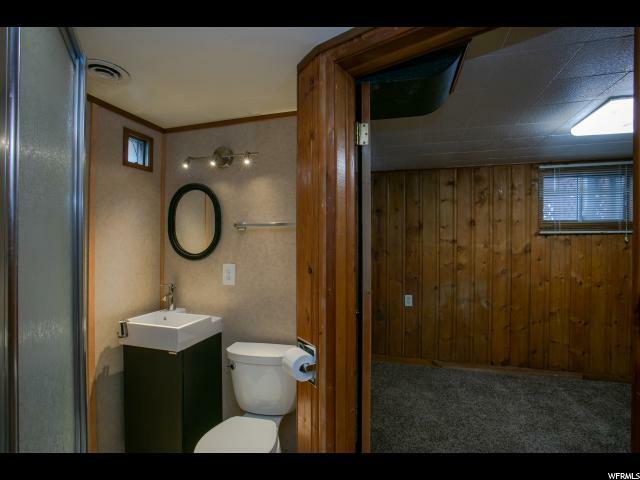 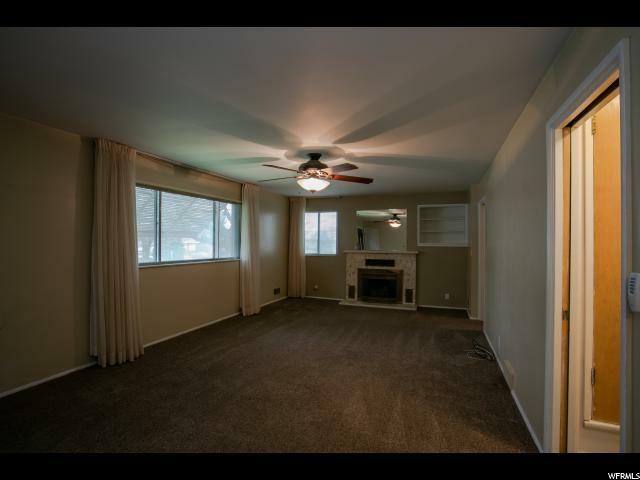 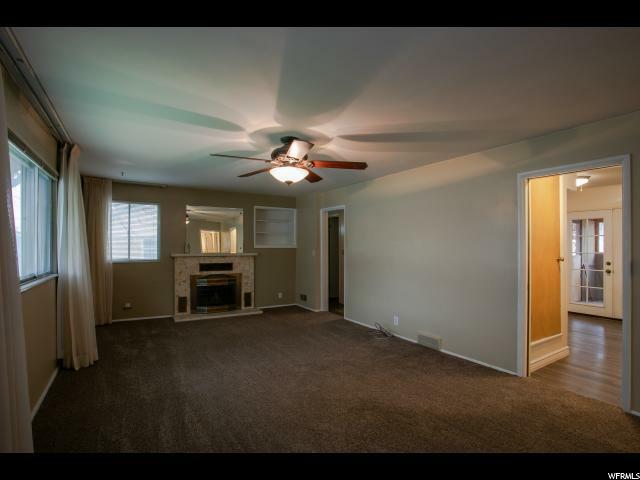 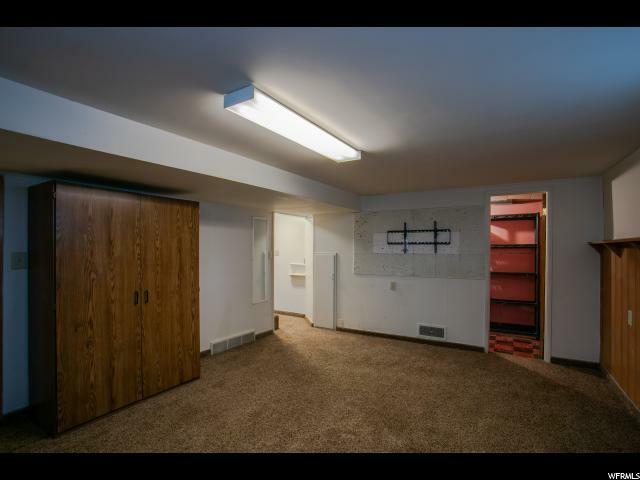 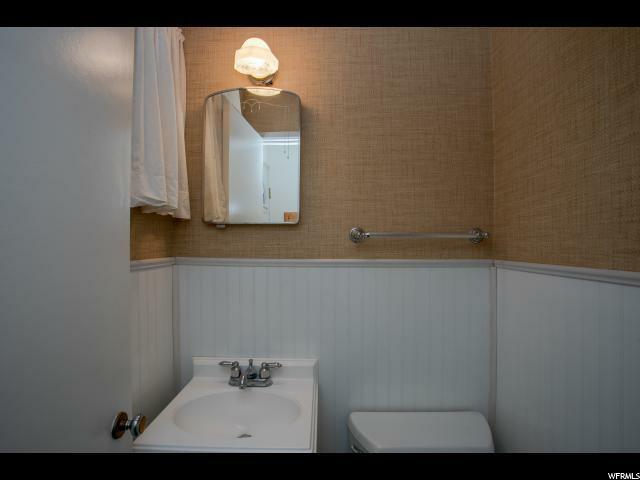 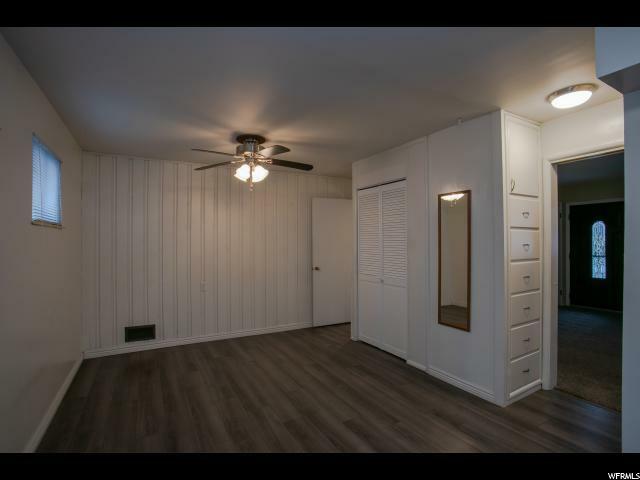 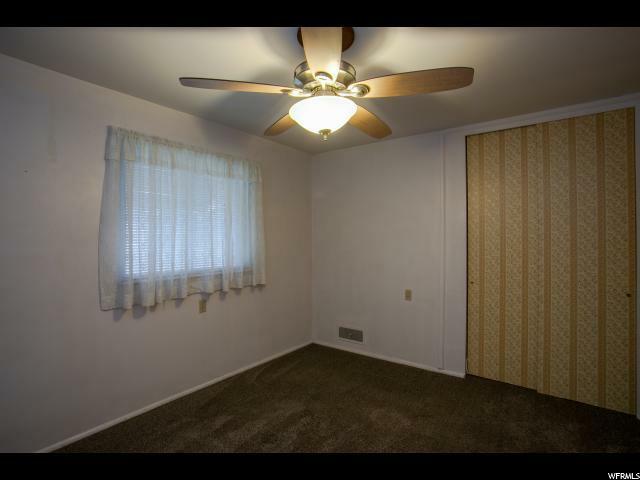 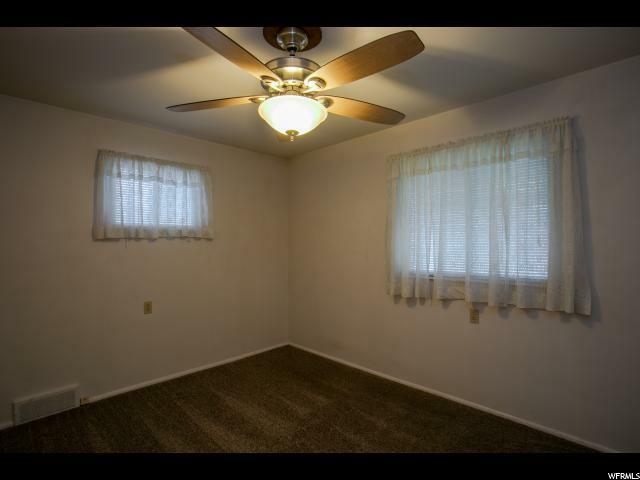 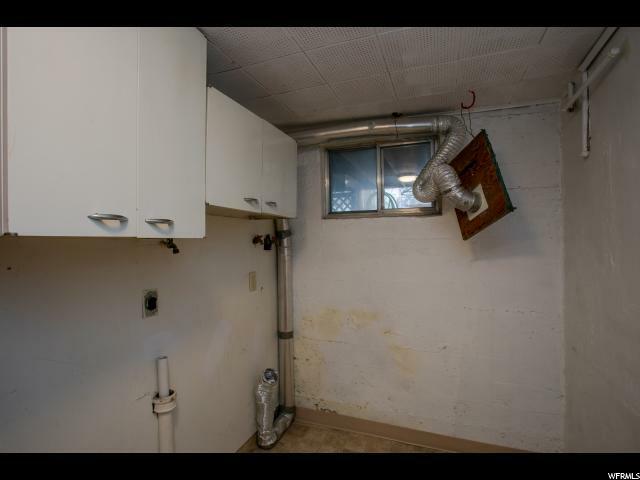 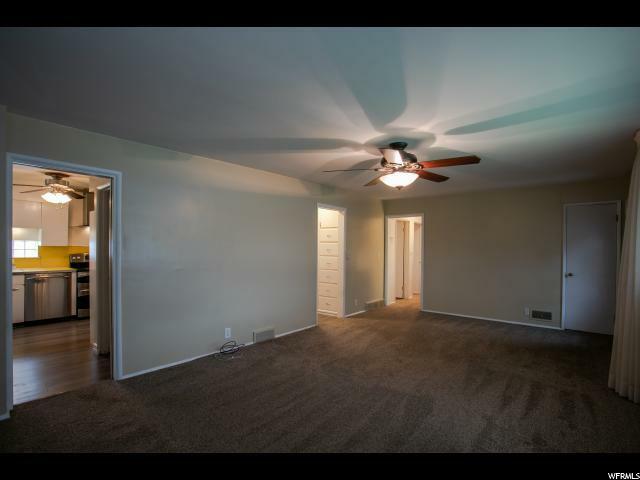 Great location, located conveniently close to everything!